If you work within an agency and dealing directly with brand marketing teams then probably you will understand the challenges you face. 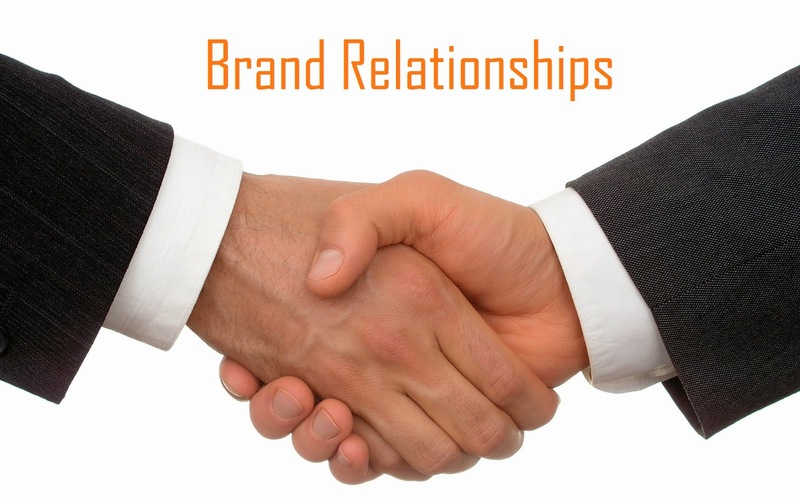 Every time teams will be concentrating on establishing good brand relationships. This comes with experience and it takes longer time to be properly established. Here are a few things on how to maximize the agency brand relationship to get the highest return on investment (ROI) for the organization. It should be kept in your mind that you're working with people. People get engaged with clients that had no respect for the individuals working on their campaigns, and nothing good comes from it. A lot of situations are there where lighting a fire is a good thing. The majority of the time you want the project manager and team to genuinely care about you and your organization. Risks taking is a part of the activity where business will grow if it is taken calculatively. Success is achieved through a combination of techniques and creativity. Without problems, there is no growth. If you're not growing, you are making yourself stand in the trailer part. You can learn and grow from campaigns and efforts that didn't turn out as expected. You should never mistake evolution for incompetence. Being on the brand side, you should always remember that you hired the agency for a reason. You can invest time to trust its judgment. An agency working with a brand don't mean that that person knows everything. Always see your partnership as a mutual endeavor that increases the prosperity of a given organization. The collaboration and openness will be helpful t build collaboration. Always invest your time and effort to make it a positive result. It will increase opportunities for success. If you invest your time, effort and also you are excited about the task then the meeting outcomes will be amazing.